Memorial Day is the traditional start of summer in the United States, and in southern California we give the season some local flavor. 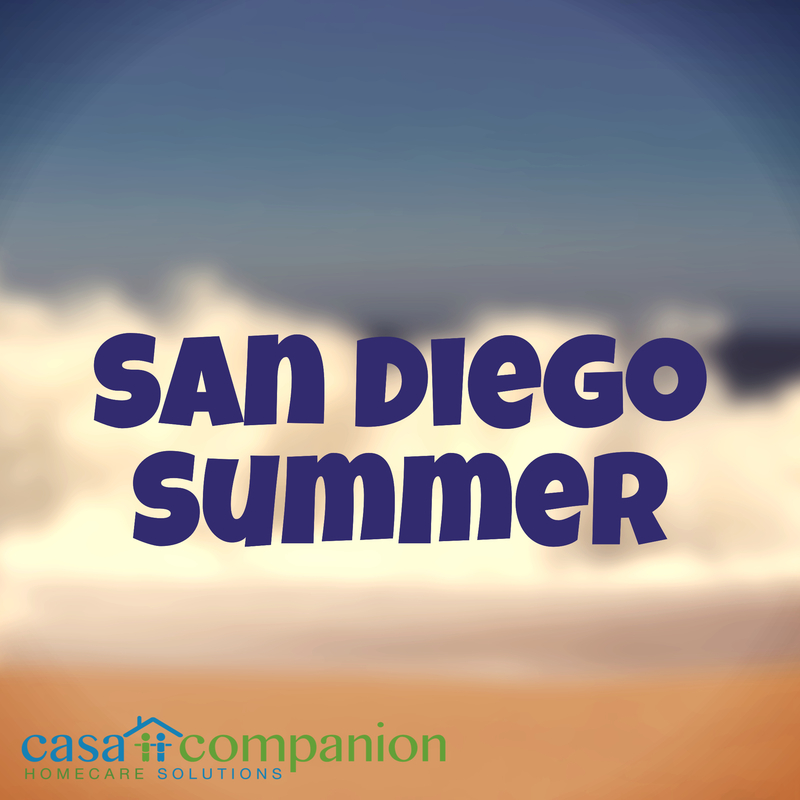 San Diego’s June calendar is filled with iconic events that caregivers, home care aides and loved ones anticipate all year long. This week, we bring you the events all around San Diego that you don’t want to miss this June. The State Beach Surf Classic hits Tamarack Beach in Carlsbad on June 4. This surf competition is for everyone – newbies through experts – and raises money for the Boys & Girls Club of Carlsbad and the Banning Capps Scholarship Fund. The San Diego Festival of the Arts spans the weekend of June 10th and 11th, and fills Waterfront Park at the Embarcadero with art. This 31-year-old festival has outdoor games, silk painting, live art, and more than 200 artists working in ceramics, photography, textiles, glass, sculpture and jewelry. Festival sponsor Torrey Pines Kiwanis Foundation has donated funds that will go to 23 non-profits in San Diego! Get your Motown on at the “Mow”Town Gala & 8th Annual Chef Appetizer Challenge on June 10th. Travel waay back, as you do the Twist, the Mashed Potato, the Shimmy and the Swim on the dance floor in your vintage 60’s/70’s soul and pop style! This event includes dinner, cocktails, and the Chef Appetizer Challenge and supports the 3,400 seniors served by Meals On Wheels San Diego. Get your tickets here and your costume ideas here! Forsooth! 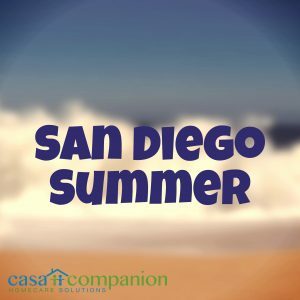 The Summer Shakespeare Festival starts June 11 at the Old Globe Theater in Balboa Park, and runs through September 10th. Shakespeare leaps off the page and into life on stage, where the villain Richard II will strut, and angsty Hamlet will dither. There’s something for history buffs, literature fans, and everyone who still has a crush on Robert Sean Leonard from Dead Poet’s Society at this year’s festival. The play’s the thing, indeed! The San Diego International Boat Show hits the Sheraton San Diego Hotel & Marina June 15 through 18. Take your Dramamine and check out all kinds of vessels, from sailing yachts to family cruisers. The San Diego International Beer Festival, June 16-18. We had you at beer, right? If you need to convince anyone else, the festival features hundreds of international beers, hard-to-find specialty craft beers, and local favorites from San Diego’s thriving craft breweries. Finish up your June at the Ocean Beach Street Fair & Chili Cook-Off on June 24th. Competitive chili chefs can enter the chili cook-off, and everyone else can enjoy five stages of live music, an artists’ alley, children’s activities, and a beachside beer garden. Summer’s just getting started, and you’re already booked for every weekend in June! You can find the rest of the June calendar here, if you still have any free time left.